While wandering around downtown Napa the other night with a girlfriend trying to find a good cocktail, we happened upon the open doors of brand new Boho Lifestyle, a beautiful space filled with creative home goods, handmade soaps, jewelry, pottery, and other gorgeous objects. 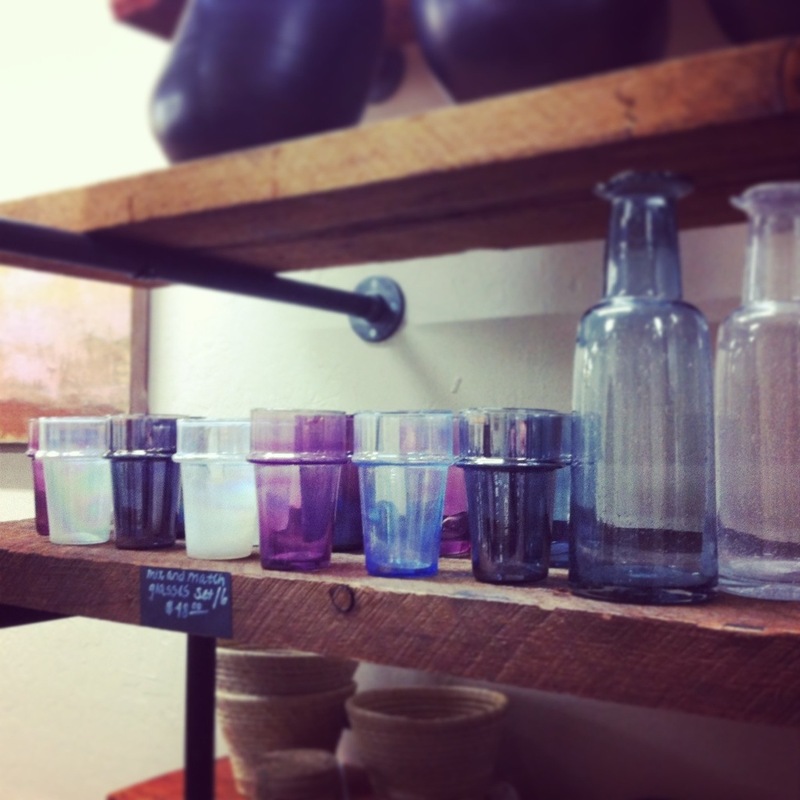 I immediately fell in love with a set of iridescent blue tumblers that were strewn about the room in various places; each one surprising and charming me more and more. 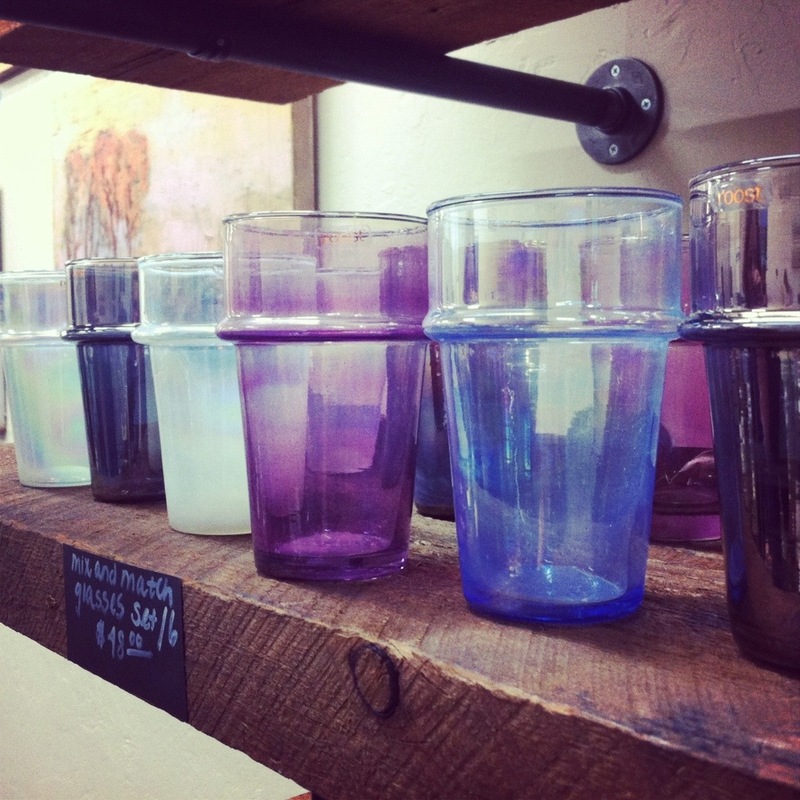 Handmade glasses by Roost – Like drinking out of a glass bubble! Owner Indra Fourtney, a contagiously bubbly woman full of smiles and styling ideas, ran around the shop showing us her unique wares. Many items are produced by locals and themed around the idea of nature and created by “cottage industries” instead of larger corporations. You can get anything from organic powdered laundry soap by French Laundry, to men’s dress shirts made of Turkish cotton! Jewelry by Emily Shelley was apparently flying out the doors, and Indra encouraged me to make a few pieces to sell in her shop as well! I better get on that. My interior designer friend rabidly flipped through her beautiful collection of design books and ended up leaving the shop with a limited edition, flowing blue top designed specifically for Boho Lifestyle that looked perfect on her. 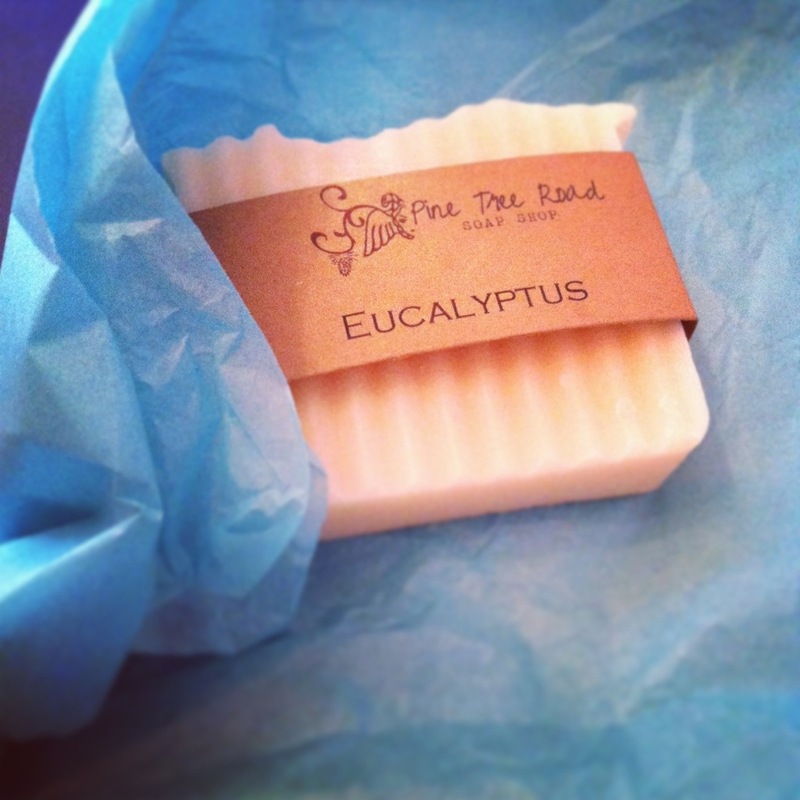 I left with a handmade soap by Pine Tree Top Soap Shop in Eucalyptus, made entirely out of natural ingredients and essential oils. 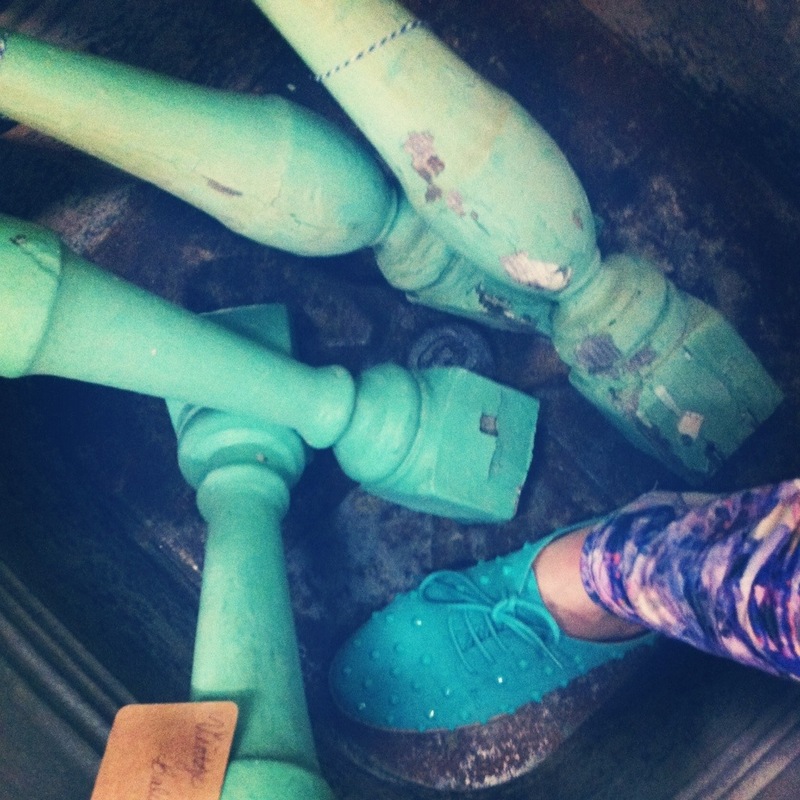 In addition to selling beautiful oddities, Indra does interior design and event rentals through her shop. The merchandise is truly unique, and inventory rolls over quickly, so check in regularly! 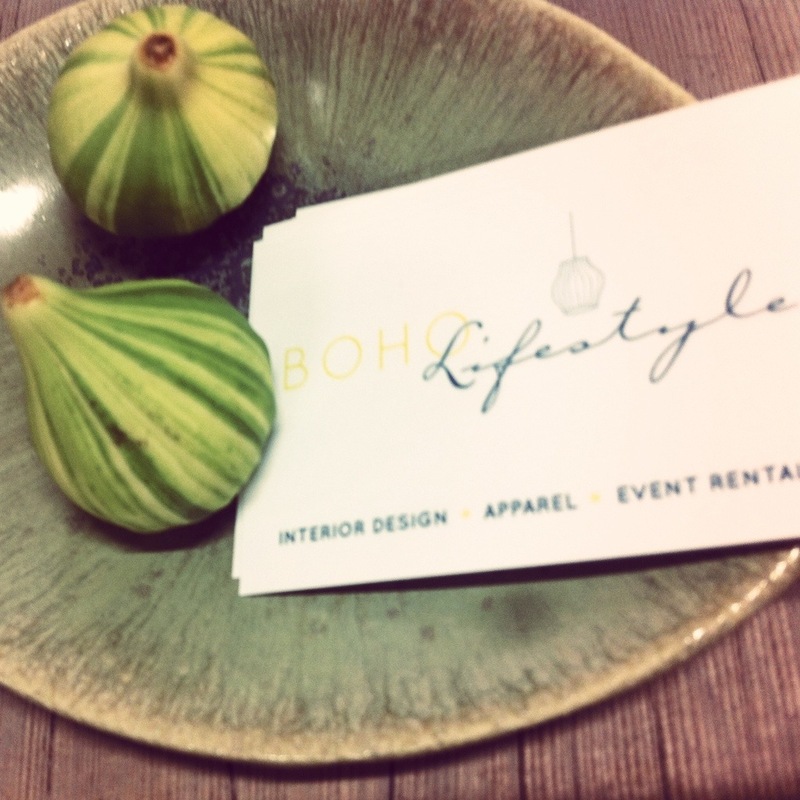 Boho Lifestyle opened its bohemian doors August 10th, but they are hosting an official open house, Friday 9/13 from 7-9pm. The address is 1238 First Street, Downtown Napa. Here is her Facebook page, or you can call (707) 337-5870 to check on store hours. I hope to see you there! Now, can someone tell someone else that these cups would look perfect in my cottage?